Prism is a highly-tuned video converter that will convert your video files with perfect output quality at high speed. It supports all the popular video formats, and works perfectly for almost all popular video players including the iPod touch, iPod classic, iPod nano, iPhone, Apple TV, PSP, PS3, Creative Zen, iRiver PMP, various video mobile phones and many other digital video players. 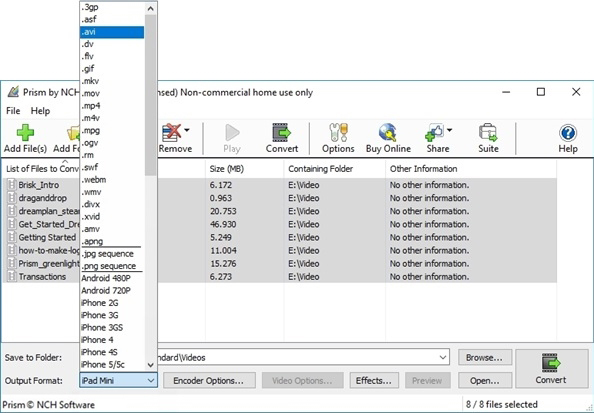 Prism supports all popular video formats including AVI, MOV, WMV, FLV, MKV, MOD, ASF, MPEG1, MPEG2, MP4, 3GP, and more. 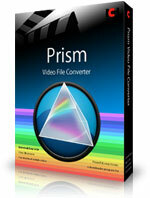 All you drag and drop your video files into Prism and you're ready to convert. Choose from a wide variety of encoder options to create the perfect sound for your desired output. 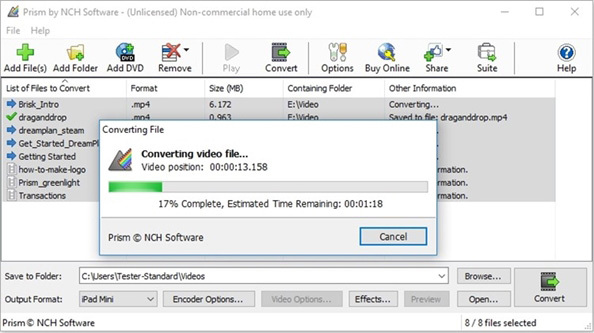 The Prism video converter is fast and efficient. 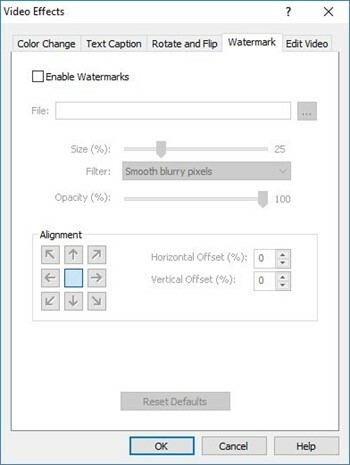 The Prism Video converter allows you to place watermarks in your videos, edit colors, rotate and flip your videos and add text captions. 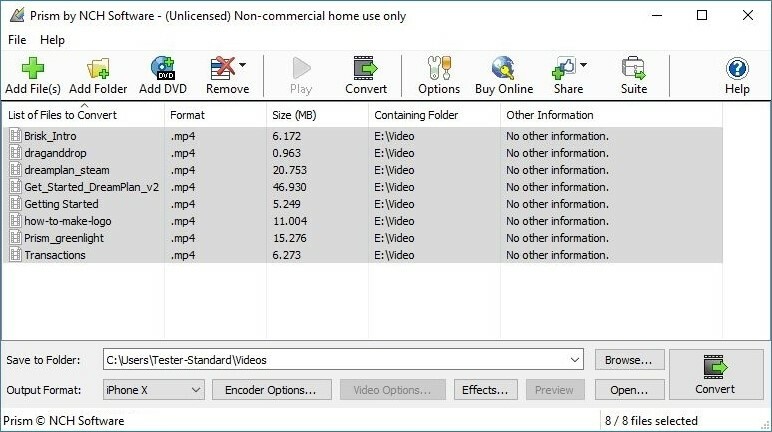 Prism lets you convert your video files to supported formats for iPod, iPhone, mobile phones, Sony PSP, PlayStation 3 and XBox 360. Show your videos off to family and friends. Just select the device you want to download your video for (eg: iPhone) and hit the download button. Its that easy. 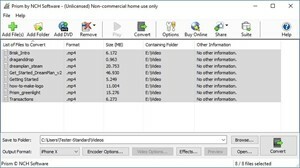 Prism video converter is very easy to use. Just add the files you want to convert to the list, select the format you want to use, and then click the convert button. You may also wish to upgrade to the Prism Plus which offers more advanced features. Download Prism Plus demo here.